The US Congress is considering tax reform that can and will have a huge effect on all property owners and The National Association of Realtors President Gary Thomas recently stated. As the U.S. Congress considers action on comprehensive tax reform, you can be sure that the National Association of Realtors is doing its best to protect the many long-standing tax incentives to home and property ownership. We’re going to have to stay on top of the action. These are complicated issues that will not be settled with a direct up or down vote that affects only real estate. They may easily be tucked into the language on a larger bill, and things may move very fast when the time comes. Right now, we’re in the early stages of what we expect will be a long process. The House Ways & Means Committee and the Senate Finance Committee are holding ongoing meetings on the issues. 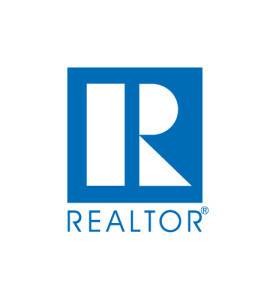 As REALTORS®, we have a seat at the table and are sharing our views. Our goal is to see that the tax code will continue to reflect the fundamental American value that homeownership helps build financial stability. Not only is this the right policy for housing, it’s also the best for families, for communities and the entire country. Our government tax policy should encourage homeownership while giving more Americans a chance for their little piece of heaven.